I want that house. Although I bet the broadband is crap. Great shot. Compositionally and tone. Desolate yet homely looking! 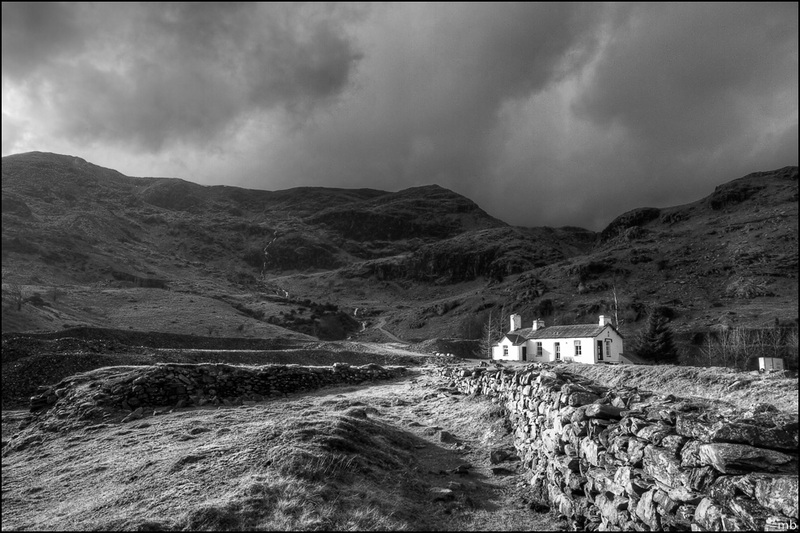 Great shot & nice B&W conversion! Thanks everyone. They even had the fire going…the smell from the burning wood was lovely! Excellent light and tones, well composed.